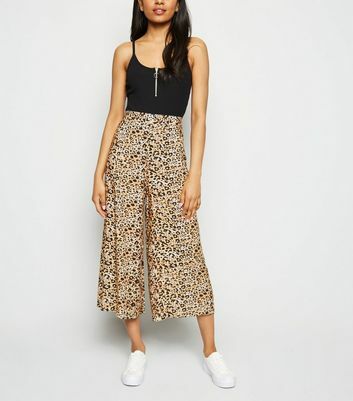 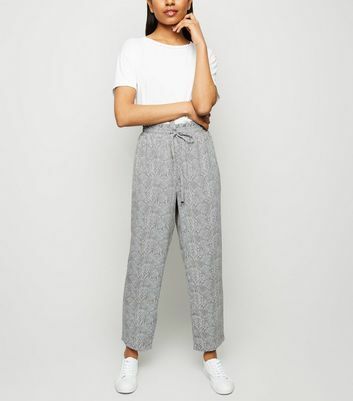 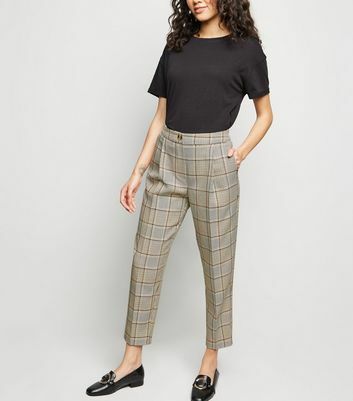 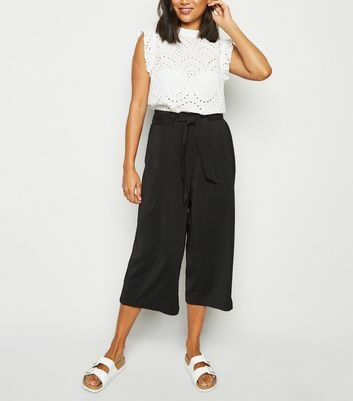 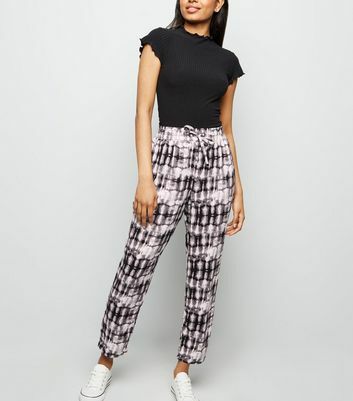 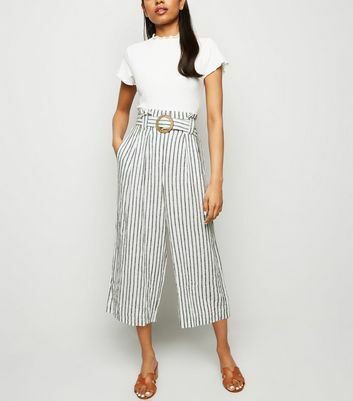 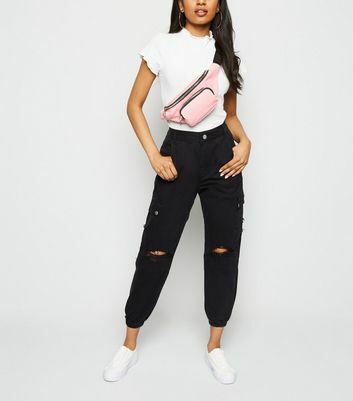 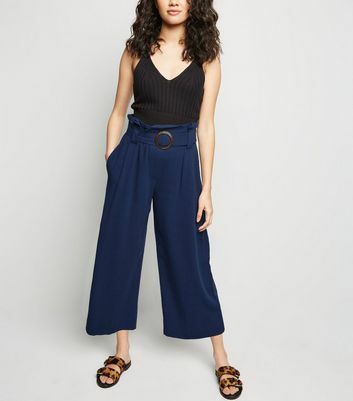 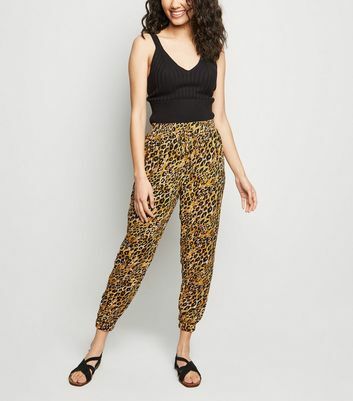 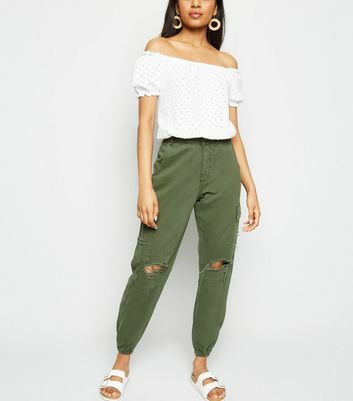 Looking for culottes, wide leg or cropped trousers? 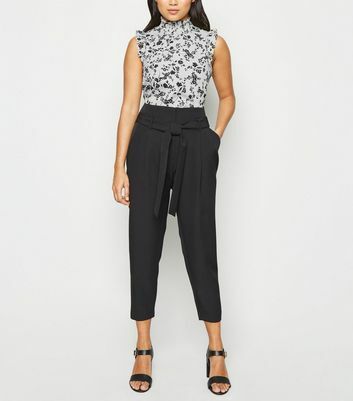 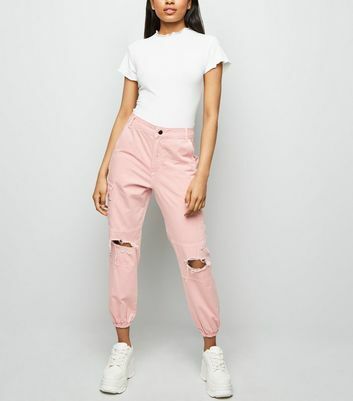 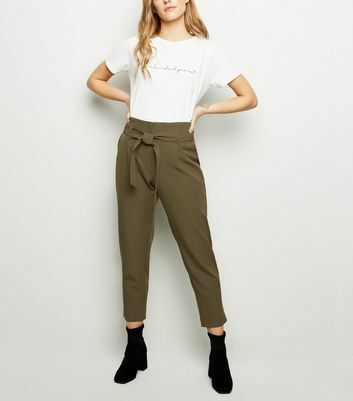 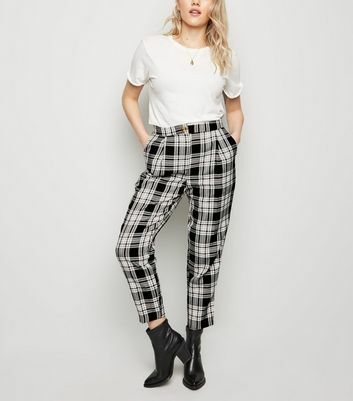 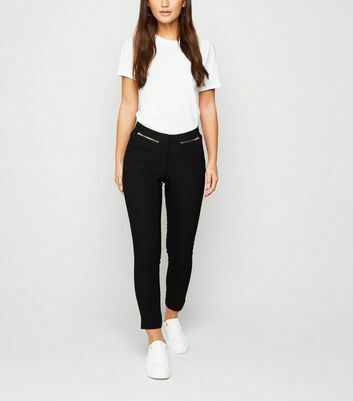 Our range of women's petite trousers has countless styles. 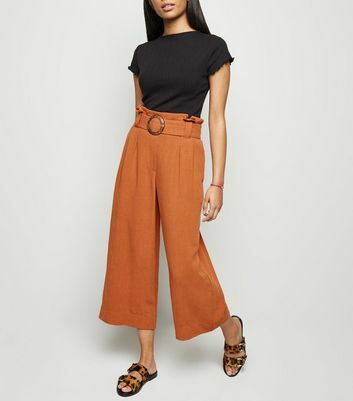 Wear belted petite wide leg trousers with a tight fit top, or pair petite cropped trousers with a flowing shirt for everyday chic. 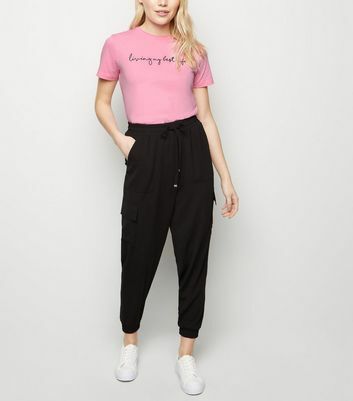 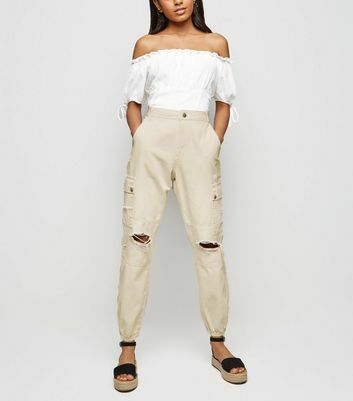 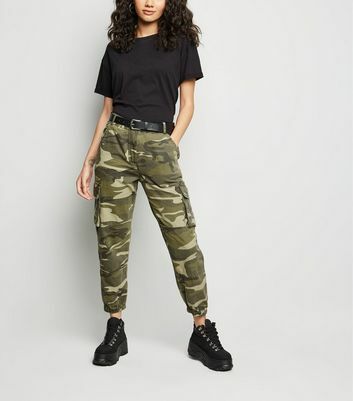 Looking for something more casual? 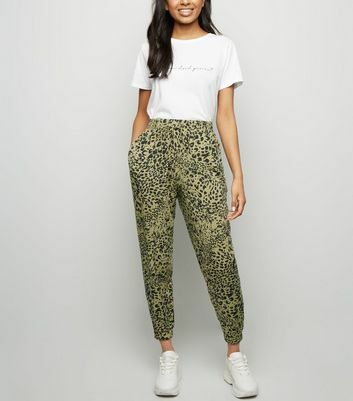 Floral and patterned joggers are essential for relaxed nights in.